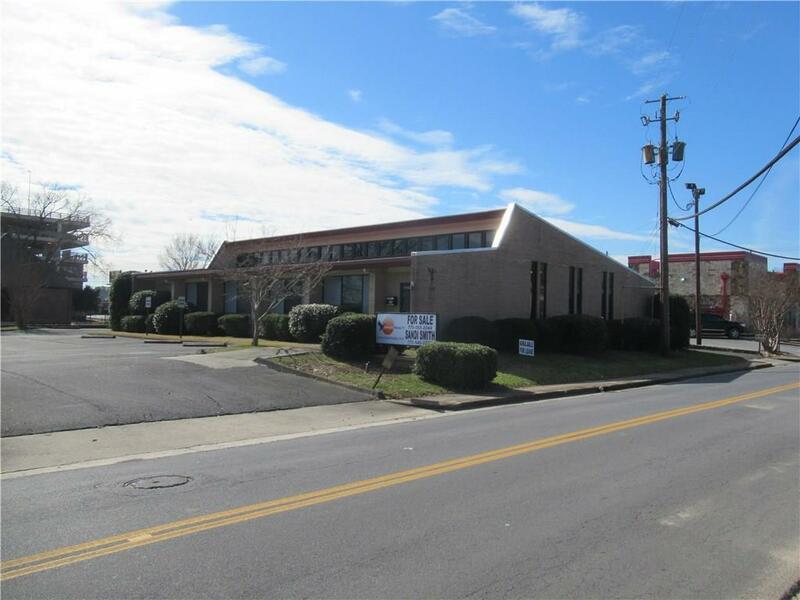 Renovated office building for SALE or LEASE! Move-in ready. 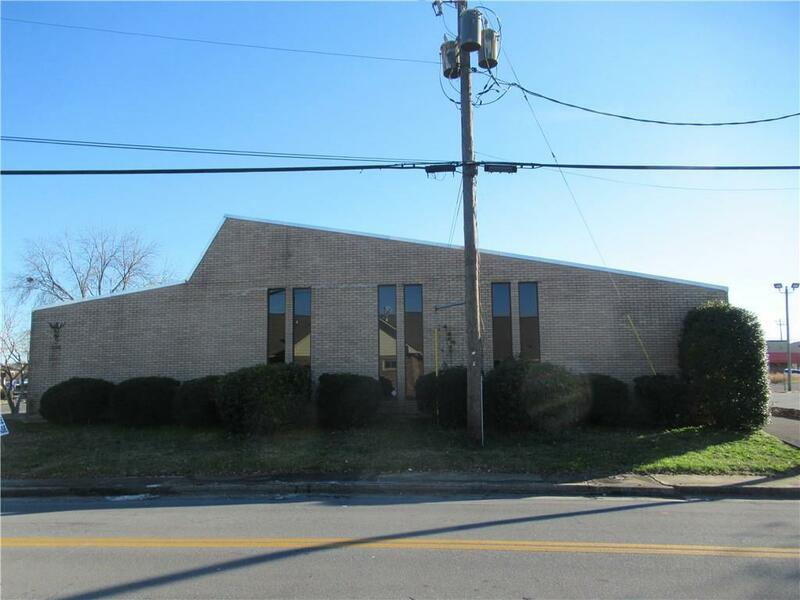 Formerly used as medical office but could be business office, law office, etc- would be great multi-use building. 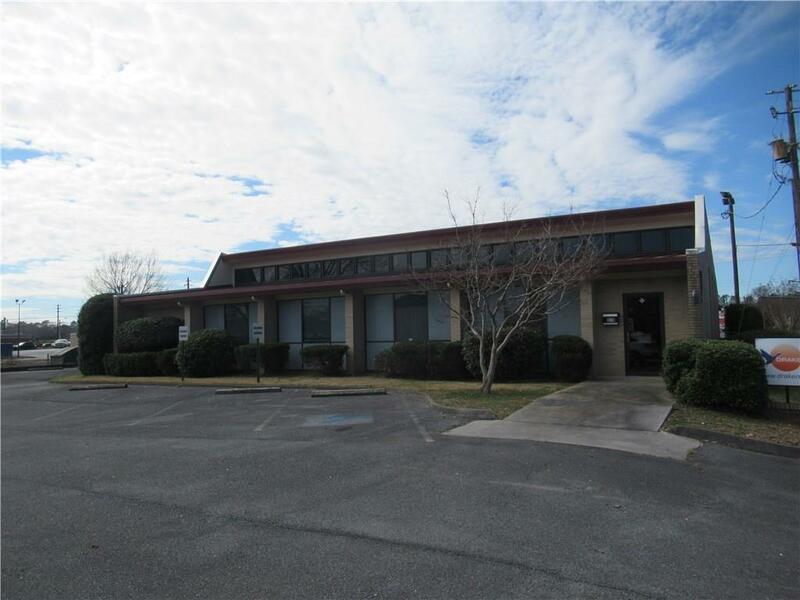 Lots of interior space- large waiting /reception room, front office area, kitchen/lab area, multiple private offices, as well as 10 smaller exam type rooms. Interior also has 4 bathrooms, large storage room with shelving, and a mechanical room. New HVAC system and remodeled interior. 23 parking spots-building has drive around entrance/exit. 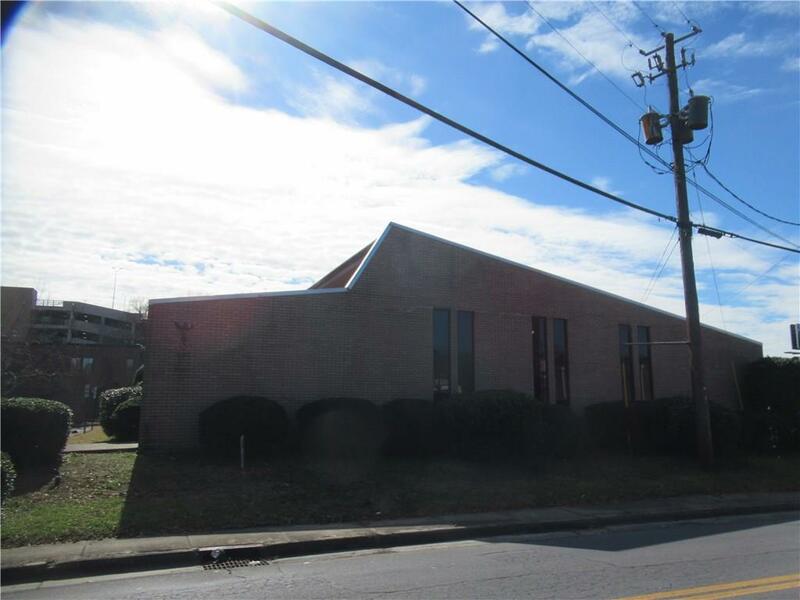 Great location near Publix and Floyd Medical Center.